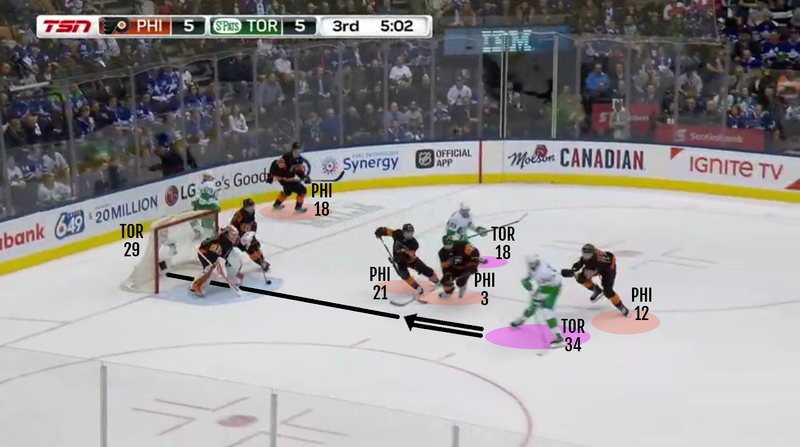 Getting the puck into the offensive zone can be a battle so once it's there, making the most of the possession is crucial. 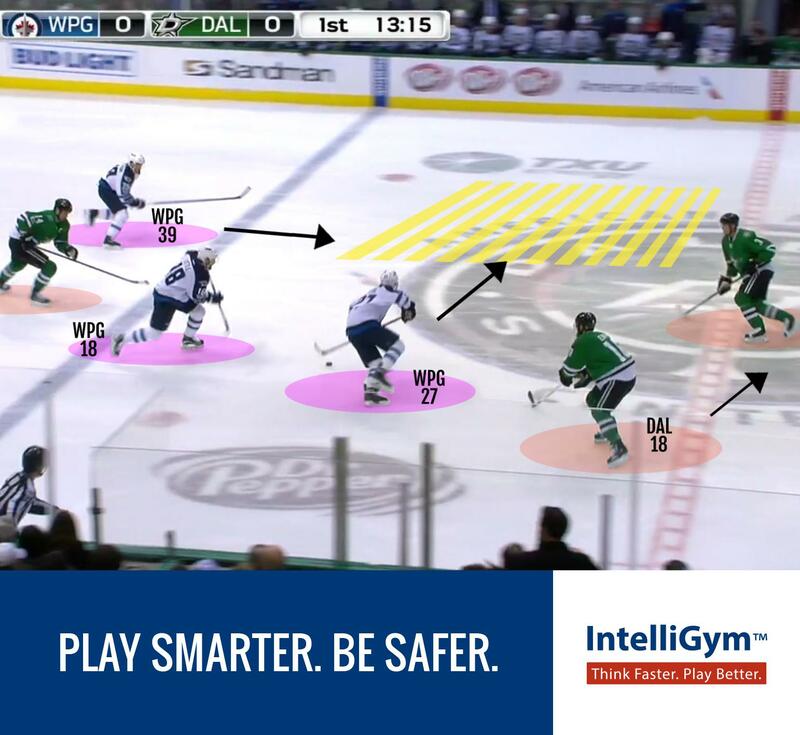 Teams are always looking for creative ways to fool defenders and create high quality scoring opportunities. 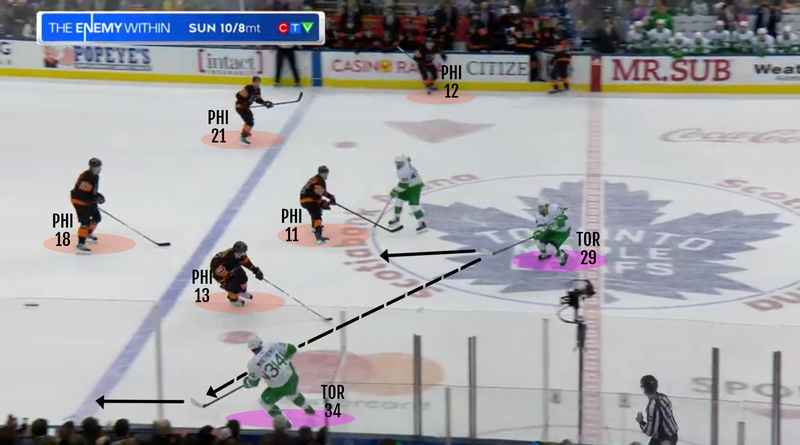 There is so much to like about the play in this edition of Video Coach including many of the elements and concepts we have previously broken down. 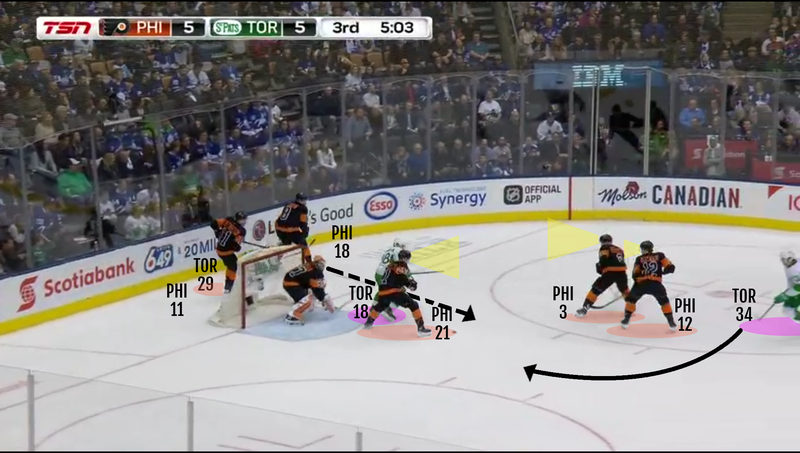 Perhaps the most meaningful part of this sequence is the offence that is created after the initial rush entry. 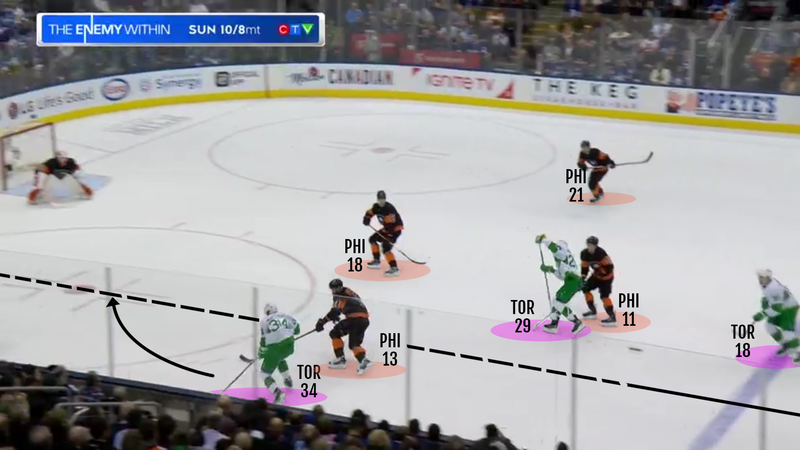 The ability to create second and third opportunities and create sustained pressure is where breakdowns occur and are the hallmark of teams that are hard to play against. 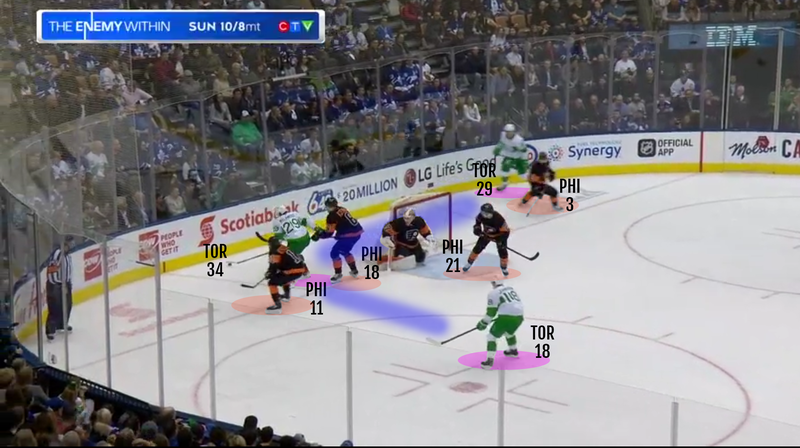 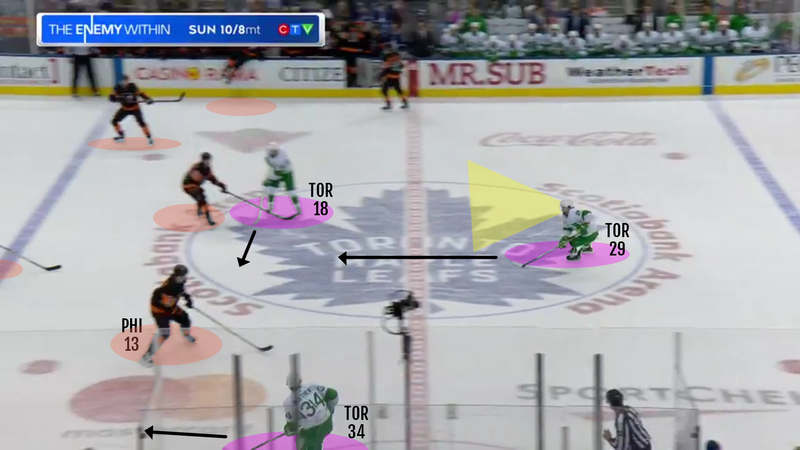 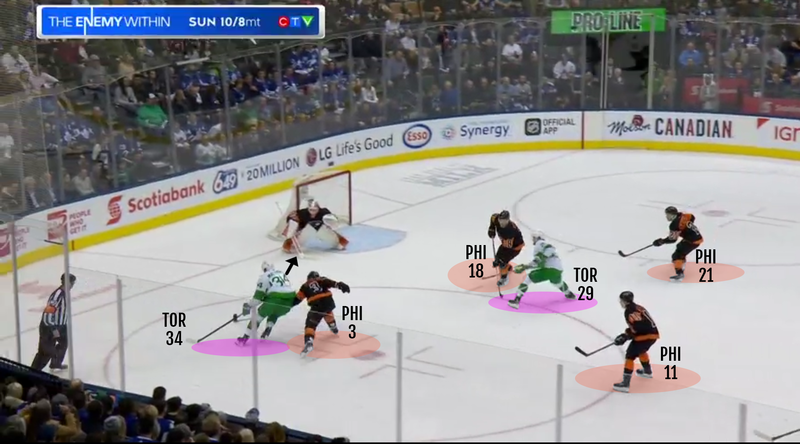 Watch the video clip again to see how puck retrievals after the initial rush are crucial to extending zone time and creating confusion, breakdowns and ultimately additional scoring opportunities.